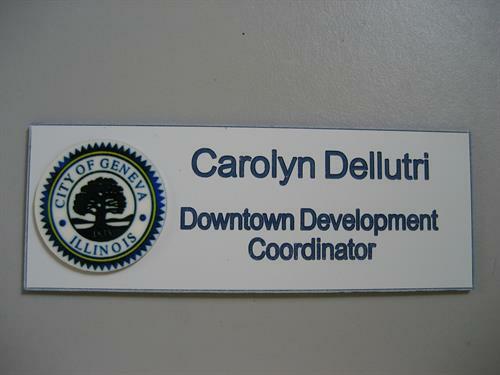 Image Awards, Engraving & Creative Keepsakes is a full service engraving & awards company located in downtown Geneva, IL. 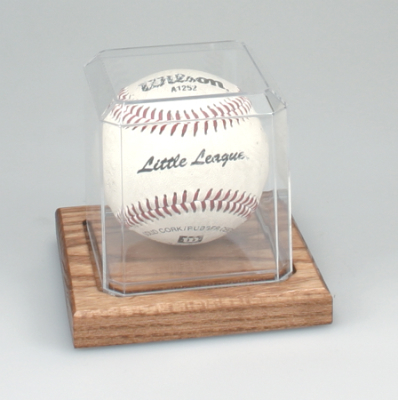 We offer Corporate Awards, Youth Sport & Fantasy Football Trophies, Identification and Personalized Gifts in addition to our in house engraving and dye sublimation services. My name is Patty, and I am the owner.I had never engraved anything in my life the day I bought my first engraving machine! It’s true! I started out completely clueless, but totally determined. Fast forward over 22 years and today we run a thriving shop. What this means for you is our drive and determination to make it work are your ticket to on time & on budget results. Our shop is in Geneva IL. The house in which we are located is 100 years old and cozy as can be. We love coming to work each day in the comfort of this place. The light streams in the windows and each room is dedicated to the things we do here, like “The Trophy Room” in which we display a wide array of trophy choices. My co-workers are Lori & Frankie. Lori has worked for me almost 10 years now and she's here 4 days a week. Frankie is our official greeter. You can almost be certain he'll greet you at the door waiting for a little pat on the head! We'd all three love to have you come in to see how we can help you with your trophy/award/gift giving needs!